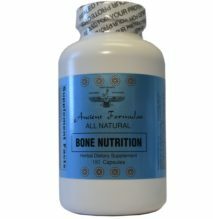 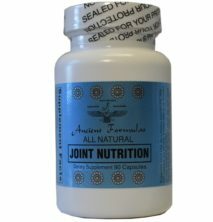 Bulkitup - Ancient Formulas, Inc.
Bulkitup is an all natural herbal product formulated to provide nutritional support for the athletic fitness health. 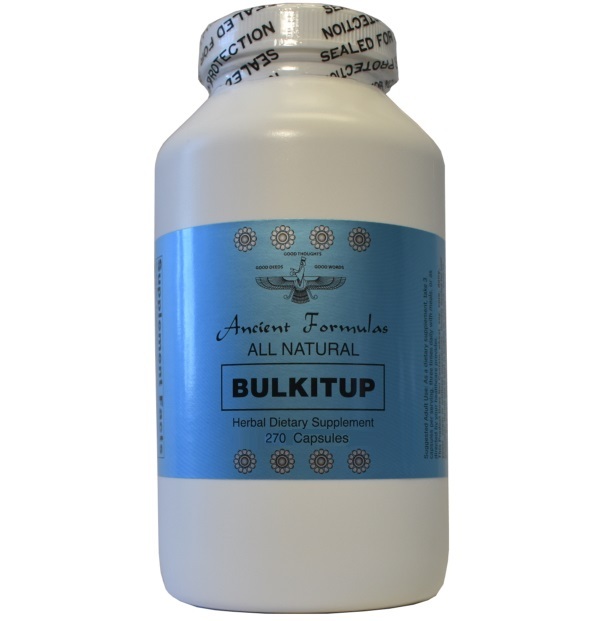 Bulkitup is especially designed for weight lifters and bodybuilders. 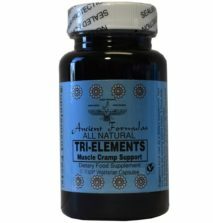 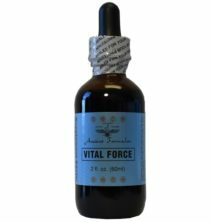 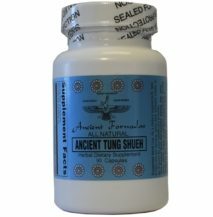 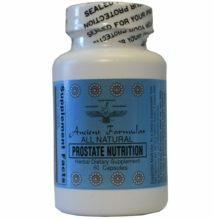 This supplement may help to support testosterone levels and muscle health. Bulkitup is best taken if you are engaged in physical activity and exercise. 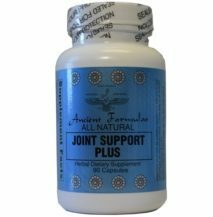 Since it is designed for high performance athletes, this product is not intended for those that do not have a regular physical activity regimen. 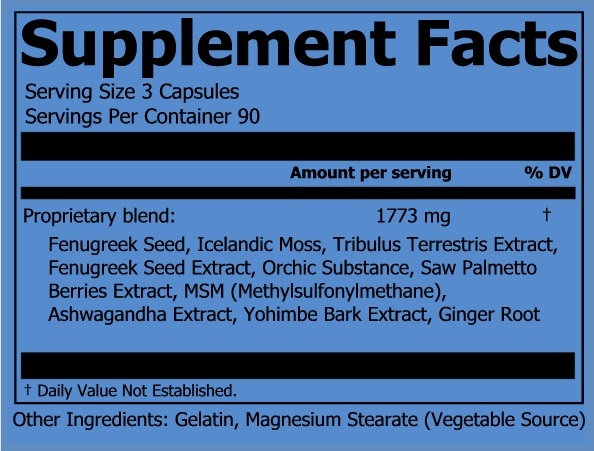 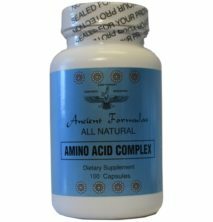 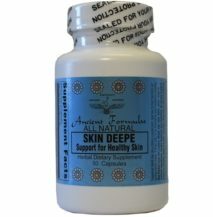 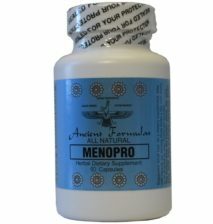 Proprietary Blend Active Ingredients: Fenugreek Seed, Icelandic Moss, Tribulus Terrestris Extract, Fenugreek Seed Extract, Orchic Substance, Saw Palmetto Berries Extract, MSM (Methylsulfonylmethane), Ashwagandha Extract, Yohimbe Bark Extract, Ginger Root.